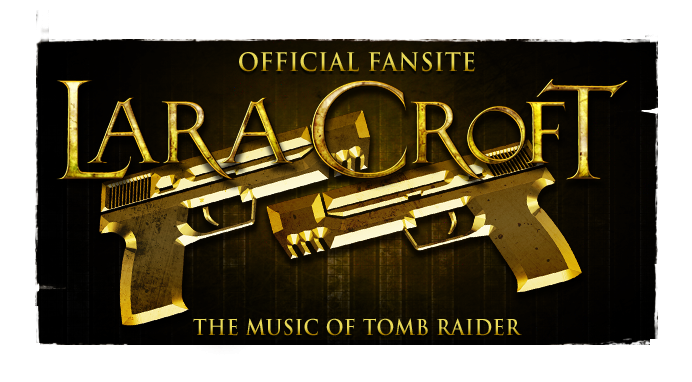 The Music of Tomb Raider: Rumour: Jason Graves & Al Wilmer prep Tomb Raider sequel? 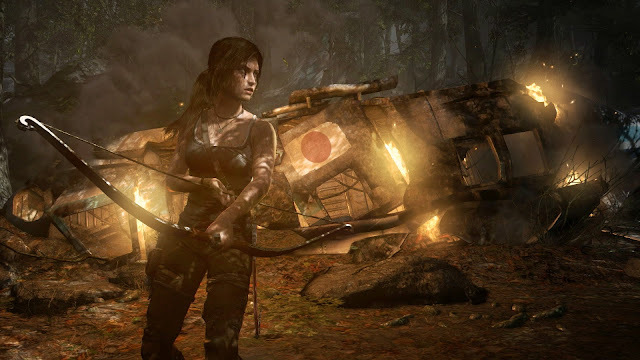 Rumour: Jason Graves & Al Wilmer prep Tomb Raider sequel? Just finished work at 1:30am on an incredible surprise for E3. Hope you love it like we do! While his score to Tomb Raider (2013) saw critical acclaim and marked the first commercially available soundtrack publication in the history of the Tomb Raider videogame franchise, Jason Graves is yet to be publicly attached to a sequel. 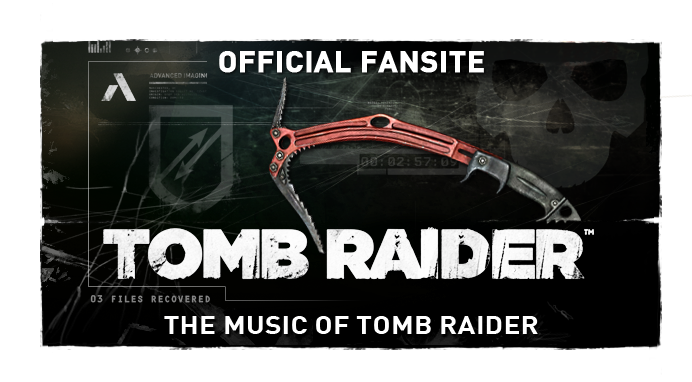 The BAFTA-winner (Dead Space) created a new thematic motif for the pop-culturally iconic Lara Croft; the composer is expected to return for the continuation of the franchise's reboot as the series' fourth musical mainstay. Update: It appears Graves is actually referring to "Final mixes/cut downs for multiple pieces on a trailer album". Thus the above scenario seems less likely. Regardless, we'll find out soon enough if Wilmer's "surprise" is Tomb Raider 2 related (i.e. the 10th iteration of the TR video game franchise) or regarding an entirely new intellectual property at E3 2014, from June 9th. 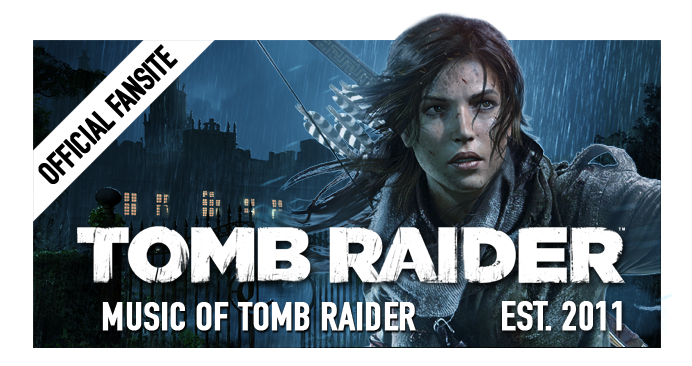 Interestingly, Square Enix have just registered the currently blank domains "Rise of the Tomb Raider" & "Lara Croft and the Temple of Osiris".